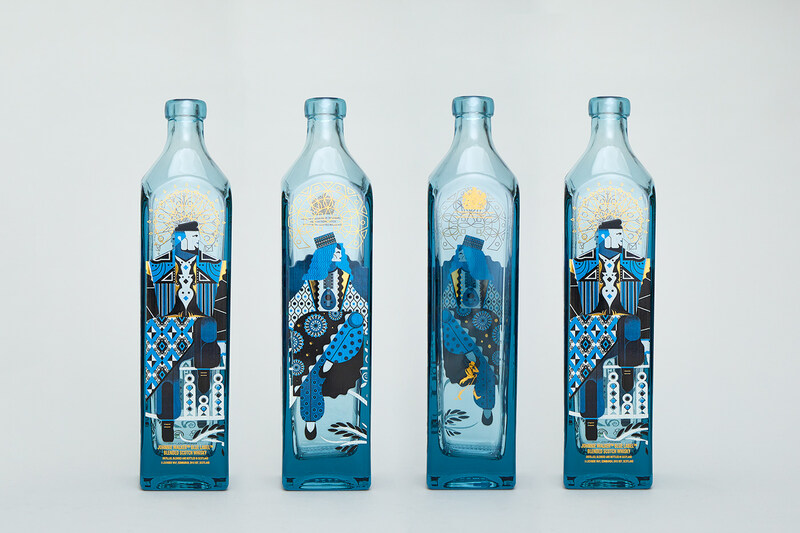 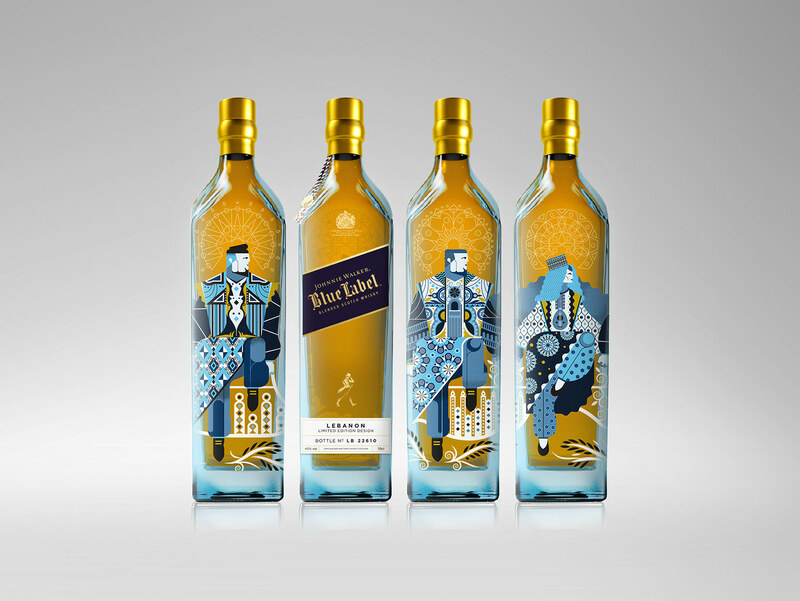 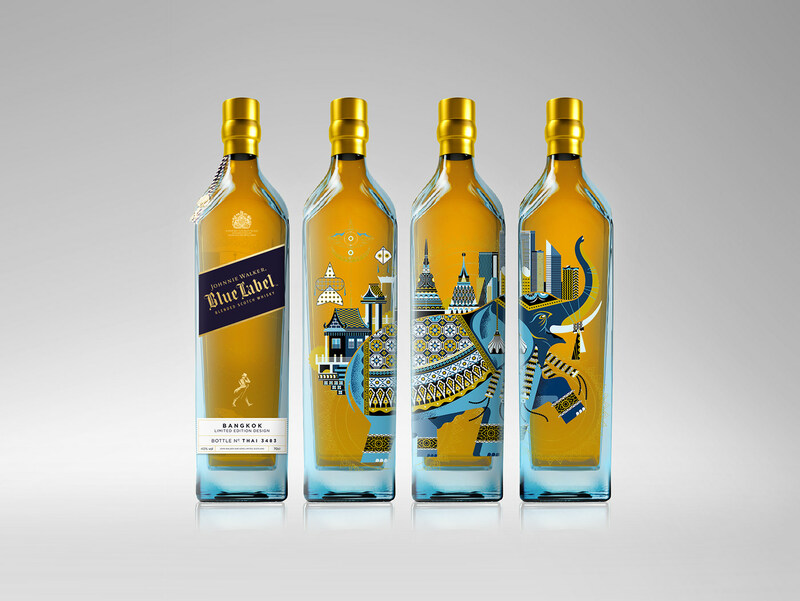 Illustration work for Johnnie Walker by Jonny Wan to create some bespoke limited edition bottles for various cities across the world. 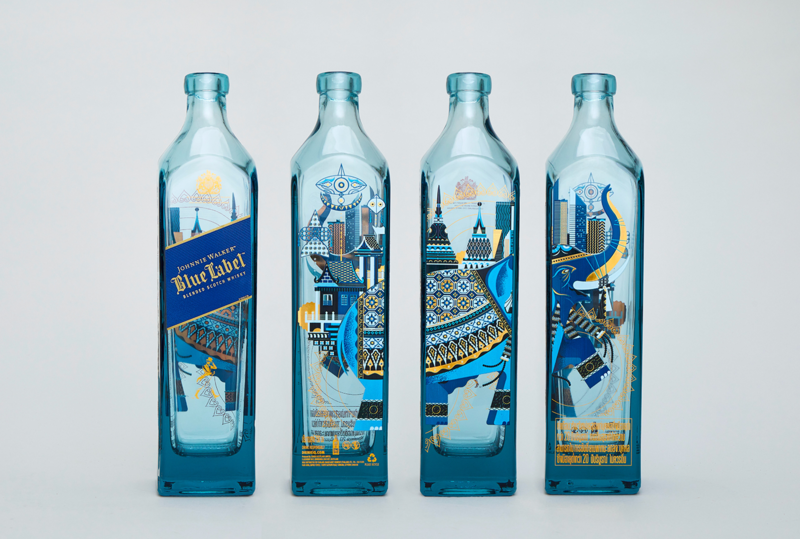 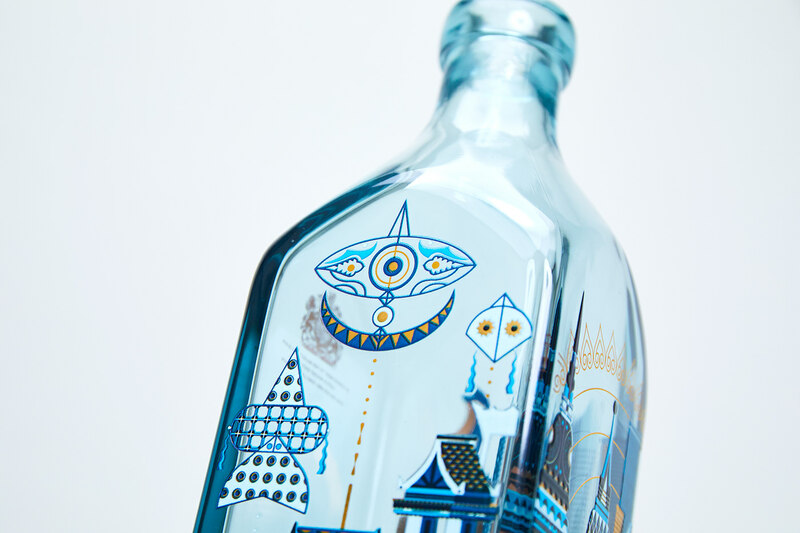 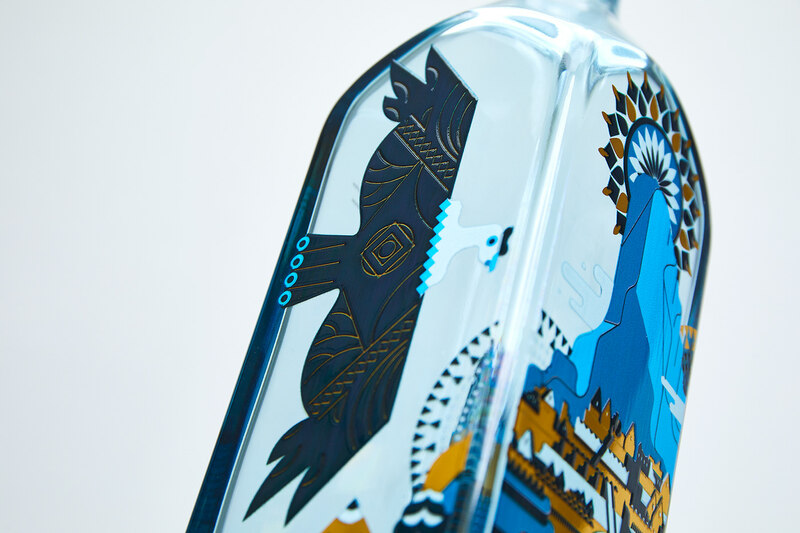 These were illustrated and printed on their signature blue label whiskey and released in their respective countries. 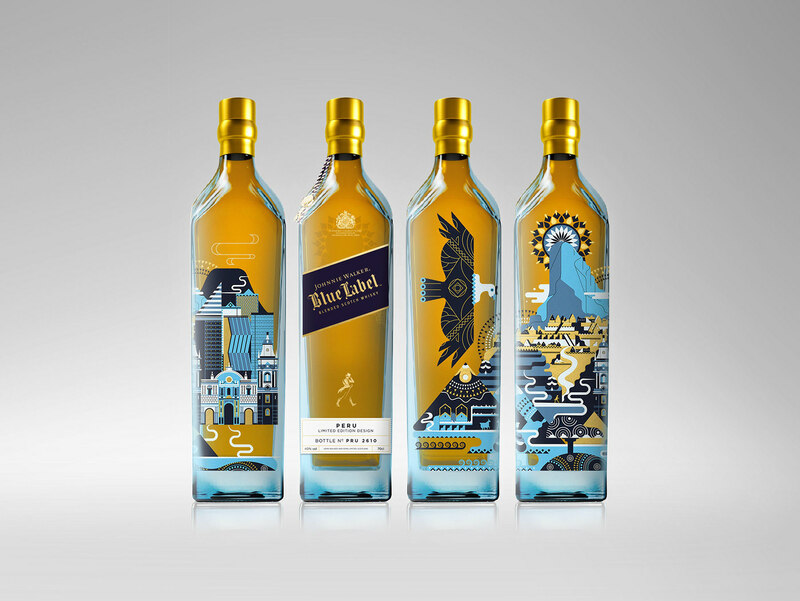 Illustrated the Peru, Lebanon and Thailand editions.